India, is emerging as a popular tourist destination. But with a lot of population, increasing traffic, people with different traffic sense in different parts of India, traffic congestion etc, is prevalant. To make a holiday, adventurous trip move on smoothly, and keep the memories a fresh, without hurdles and interuptions, all you need is a good support from a well experienced chauffer/driver, who accompanys you throught your journey. 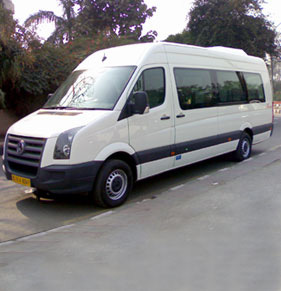 Driving on India's busy road system is not for the faint-hearted, that's why our chauffeur-driven car hire service is an ideal way to travel around. 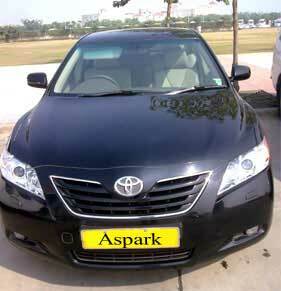 We at Aspark Holidays Pvt. 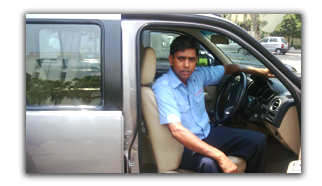 Ltd. & J.L.Tours & Travels keep constant efforts to maintain our Chauffers/Drivers fit, active and well trained with all the driving skills. We also make constant effort to maintain level of safety and environmental awareness to reduce risk of injury/damage to our clients. 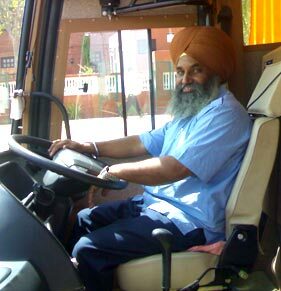 These risks and hazards are not unbeatable or impossible tasks as these can always be achieved by proper assessment, taking precautionary steps by having properly trained Chauffers/Drivers with advanced skills and right attitude, provide clients with proper necessary safety and vehicle inductions there by making them more confident and comfortable with us. 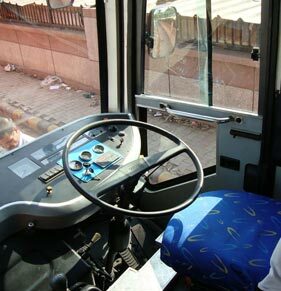 We are here to create Very Safe Driving Environment with in all our Operations. So for us Safety is First and Safety is on Priority for our clients. 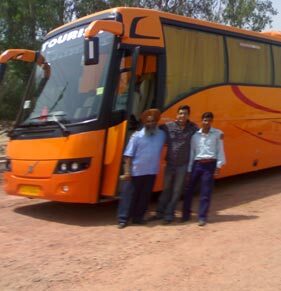 All our chauffers/drivers have a profound knowledge of the routes of popular tourist destinations, temples, monuments, parks, forts, hotels, cities etc. 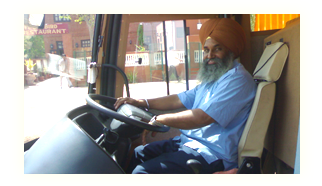 They are resourceful drivers with an ability to tackle any hurdles that may arise during transportation. This accounts for minimized changes of insecurity and consummate on-journey facilities. Our uniformed chauffeurs are experienced, groomed, and trained. 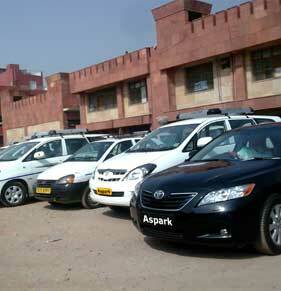 Our philosophy is that "Chauffeur is the very core of our business". A 24 hours " Yes Sir Service " is maintained - 365 days a year. Special co-ordination and systems are in place for handling large requirements like delegations, conferences, weddings & events. A. Valid country driving licence and badge. B. All drivers are fit and active. D. Well experienced and professionally trained. E. Properly uniformed with name and batch. G. Instructed to follow country road laws. H. Seat belts are worn at all times. J. Vehicle not to be taken on "NO ENTRY" areas, as they are challaned by the police. K. Not well versed with English language, mostly can understand but not speak properly. L. A break for 6 to 8 hours before travelling a long distance. M. A remittance in the form of tipping, for his service. 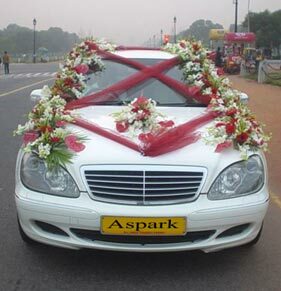 We at Aspark Holidays Pvt. Ltd. & J.L.Tours & Travels organize the kind of car that you wish and we give guarantee for experienced drivers and reliable arrangements for the start to the end of your drive. 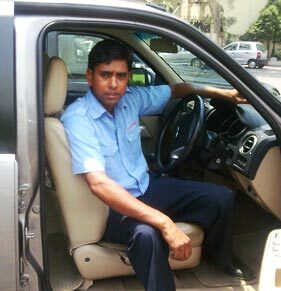 No matter where you are on your way through India, from time to time you might feel like having a car with driver by your side. 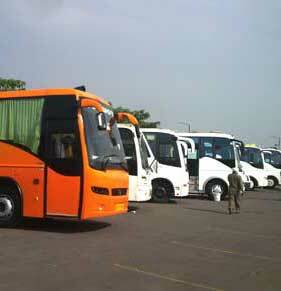 Transfers from airport to hotel, sightseeing-trips and private city-tours etc. will be no hassle if you book the Chauffeur driven service with us.